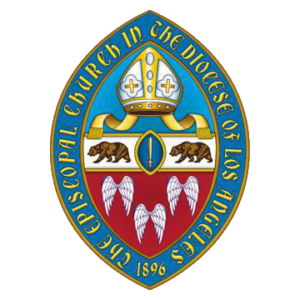 As Diocesan Convention approaches each year, meetings are held in the deaneries of the diocese for clergy, convention delegates and all interested Episcopalians. At each meeting, one of the bishops of the diocese or the canon to the ordinary, and a member of the finance team – the chief financial officer or diocesan treasurer – is available to take part in discussions about matters that will be considered at the convention, such as the budget for the next year, proposed resolutions, or changes to the diocesan constitution and canons. Because the convention will be held several weeks earlier in 2019 than in past years – Friday and Saturday, November 15 and 16 at the Riverside Convention Center – the meetings will be held in October rather than November. SATURDAY, OCTOBER 12, 10 a.m. – 12 p.m.
SATURDAY, OCTOBER 19, 10 a.m.
SUNDAY, OCTOBER 13, 3 p.m.
SUNDAY, OCTOBER 20, 3 p.m.
SATURDAY, OCTOBER 26, 9 a.m. – 12 p.m. This schedule will be updated as additional details are finalized.